No one will die for love of me. Self-consciously appropriating these tried and tested poetics, Watts pitches them in tension with Steelyard Sue’s tenuous identity, wherein she cannot reconcile herself with her human form, nor the few remaining sources of beauty left in her world – the birds – as she is ‘scarecrow of the rubbish heap.’ It is with this opening in ‘The Making of Steelyard Sue’ that the humanity and humour of the collection is grounded. but hot lubricant courses through these tubes. to install real lasting love. 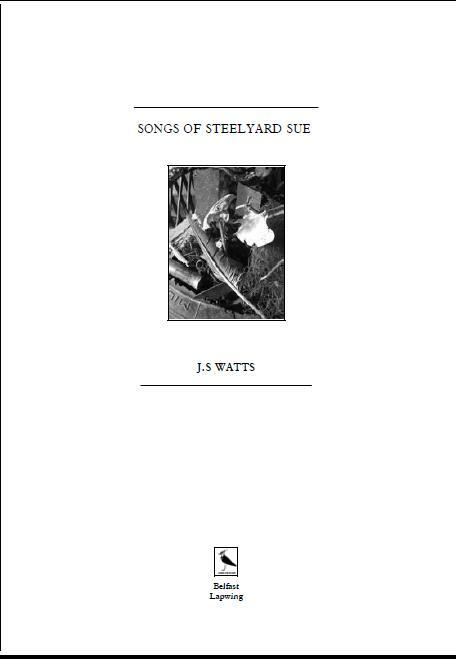 (As her humanity advances later in the collection, Steelyard Sue learns to sing the blues, wailing ‘My baby left me and my man done me wrong / with a vending machine whore’; which is inexplicable, and brilliant.) 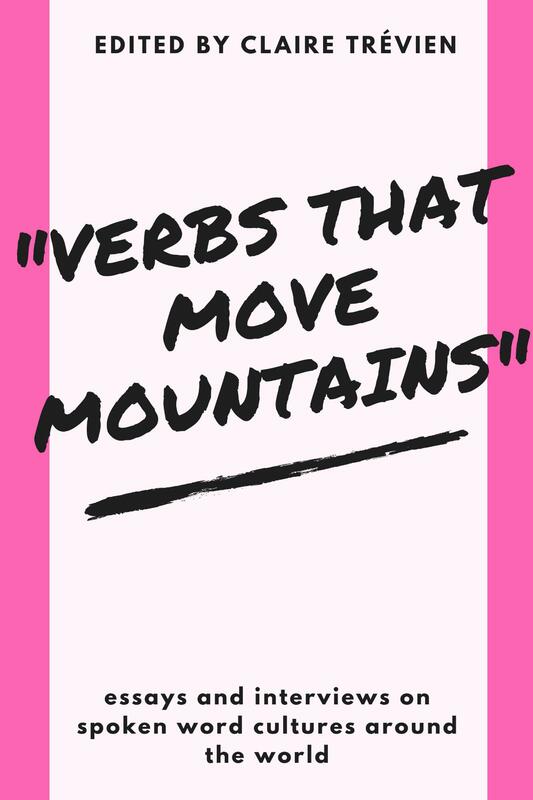 The angular enjambment gives Sue a distinctively awkward, albeit conversational voice which lends itself well to this humour, and the defamiliarised, almost child’s-eye view of the world is capable of dealing a great punch when required. There is a refreshingly dynamic range throughout the collection, as moving on in ‘Morning Song’, a notable departure from the titles’ ‘Steelyard Sue [does something]’ formula, we come to consider the deeper existential currents that run through the collection more explicitly. Let time begin, continue, repeat. It is interesting that these moments of humanity and beauty begin to reveal themselves with less and less provocation; in ‘Steelyard Sue Plants a Garden’ there is an epiphanic flourish that is almost Wordsworthian – ironic, given the context. Whilst Steelyard Sue’s voice becomes more and more human/poetic, most notably in her reflections in ‘Steelyard Sue Goes to Church’, we may question where this humanity comes from. As far as I can see – art. The poetry is at its most pleasing here as phrases like ‘fingers tracing dreamy patterns of imagination / across once sun-warmed brick’ bloom between the matter-of-factness of Steelyard Sue’s regular voice. Fittingly, in the next poem she wakes ‘with a song / clogged deep in [her] throat’ (and goes on to sing the blues). We are told that Steelyard Sue isn’t human, and yet she is. A whole aesthetic aporia opens around this very premise. But ‘The heart’s optimism / always conquers reality’, and it is this that is left ringing laissez-vibrer after Steelyard Sue finally meets her maker; how being human is wanting. The collection at once questions the reader’s own ontological status as a human-being rather than a human-doing, yet at the same time I found it inexplicably life-affirming! For all the times I felt confused by the extent to which we are supposed to disbelieve in Steelyard Sue’s humanity, I enjoyed the magic of it, and it certainly made me think. Whilst I feel there are some dud moments – ‘The Opening Hymn’ seems superfluous and stodgy compared to the subsequent poems, and the ending, however pertinent, likewise feels unsatisfactory ­– the verve and imagination of Watts’s Songs make this pamphlet unique. It is a thoughtful collection that both refreshed and, occasionally, frustrated me, and I can only recommend that you pick it up for yourself.